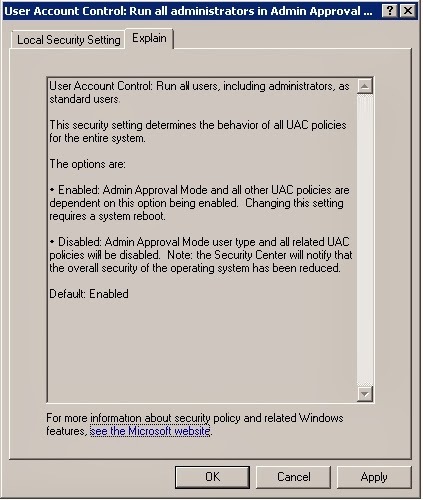 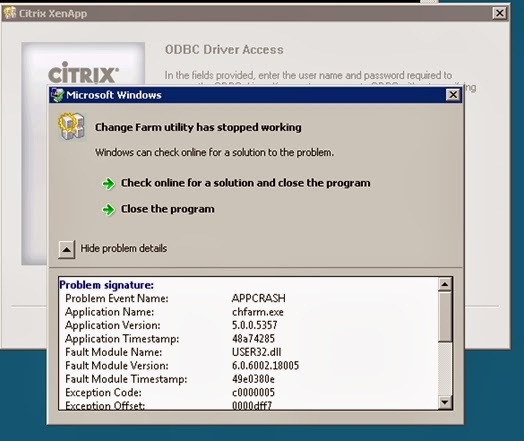 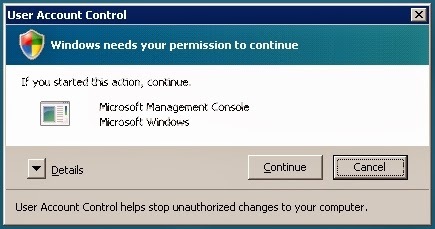 Citrix Admins received below screen after putting the credential for ODBC Driver Access. 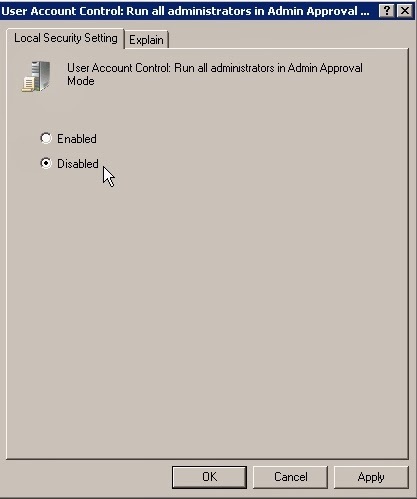 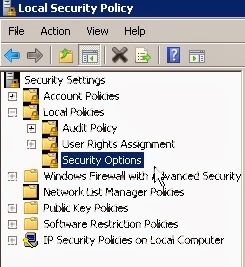 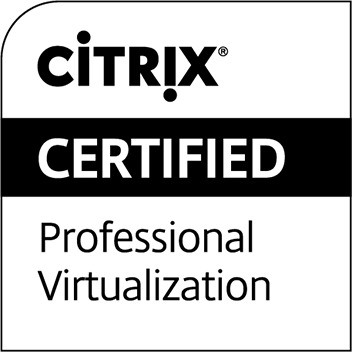 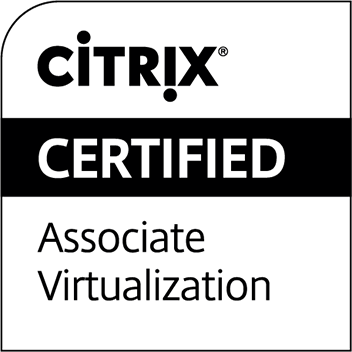 Citrix Admins can't move forward, as the GIU will froze just after putting the credential. 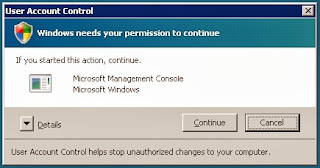 Once done, you can press Apply, and then OK.
Not that you need to reboot the server in order to get this changes reflected.